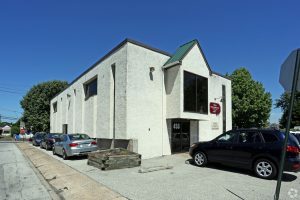 Here is Glenside Local’s a round-up of some commercial properties in the area. Development Opportunity for this 1+ acre property zoned Office/Apartments with existing 2,665 SF, 2 story residential building. Rare commercial conversion opportunity in Rydal! Frontage on Susquehanna Road. Minutes to the Fairway Rd or Old York Rd. (Rt 611). 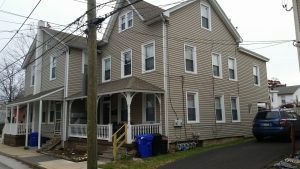 Close to Rydal Station, Penn State Abington, commercial shops & restaurants. 2,665 Square Feet, More Info. Highly visible location on busy Limekiln Pike. +/- 860 s.f. building situated on a quarter of an acre. Building only for sale in “as-is” condition. Excellent signage and ample off street parking. Tanks removed and Phase 1 Environmental has been completed. Mixed use great for landscaping business or automotive. 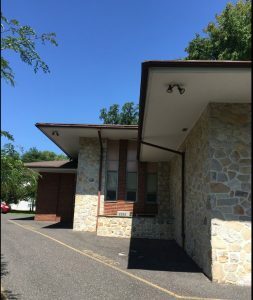 2700 Limekiln Pike, (Glenside) $225,000 More Info. 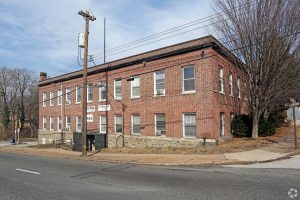 Two-story office building for sale along with separate parcel (218 S. Easton) with existing structure. Ideal for owner/user. One of the rare office buildings in this area with parking, it has approx. 52 spaces between the two parcels; this can be expanded with removal of structure on 218. Tenants in place may remain or be terminated at buyer’s discretion. Full basement. Exterior painted with sealing paint in 2016. New bathrooms. All windows replaced in 2014. Electrical panels and HVAC replaced in 2006. Parking lot repaved in 2016. 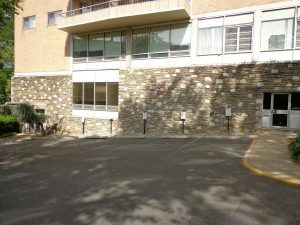 Situated on Easton Road in the highly desirable Glenside area, this property is equally convenient to the city as to the various office centers of the Ft. Washington, Horsham and Blue Bell areas. Less than a mile from Arcadia Univ. 13,500 Square Feet, More Info. 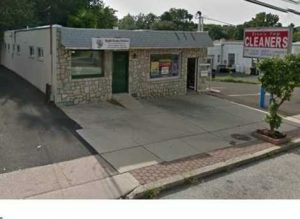 Standalone Medical/Retail Building Vaulted Ceilings in Entry & Reception Area Prominent Location on Corner of West Cheltenham Avenue & Mountain Avenue Septa Bus 28 Stop Directly Out Front of Property Five (5) Minute Walk to Melrose Train Station. 3,699 Square Feet, More Info. 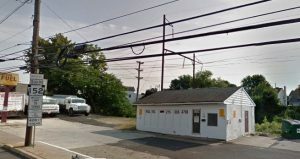 Two story building with 6 tenants At the intersection of Leedom Street and Cherry Street In the heart of Jenkintown one block west of York Road 53′ x 107′ irregular lot. 5,180 Square Feet, More Info. Landlord is offering full commission to broker bringing a tenant, one month free rent for a three year term and 3 months free rent for 5 year term. The Beaver Hill Condominium complex is comprised of multiple commercial condominiums situated on approximately 10 acres. 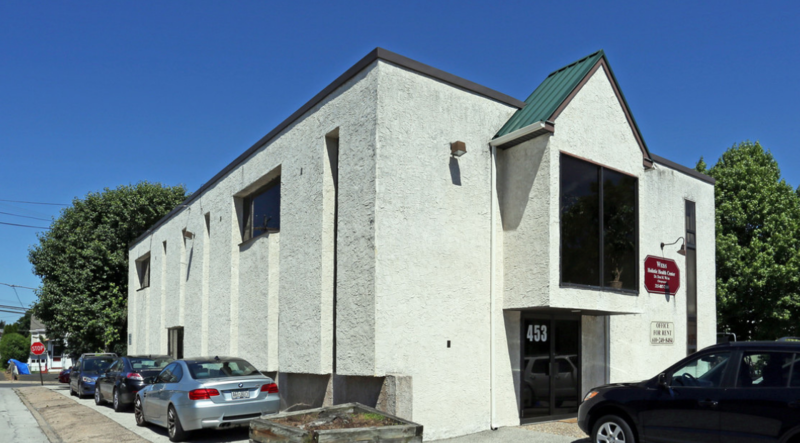 This office suite is ready to go for many of its uses with its semi open floor plan with modern finishes, abundance of natural light, multiple perimeter offices, break-room and conference room as well as separate Mens and Ladies rest rooms. The complex maintains on site management, janitorial staff and 24-hour grounds patrolled security. 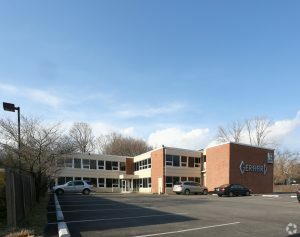 Beaver Hill Condominium is located in Jenkintown, Montgomery County near Rt611 and Rt73 and the Jenkintown train station. 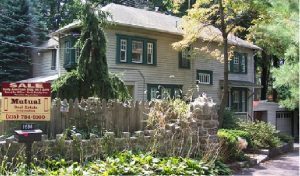 The Jenkintown area boasts an extensive selection of restaurants and commercial establishments within a quarter mile radius of the Complex. 5,982 Square Feet, More Info.